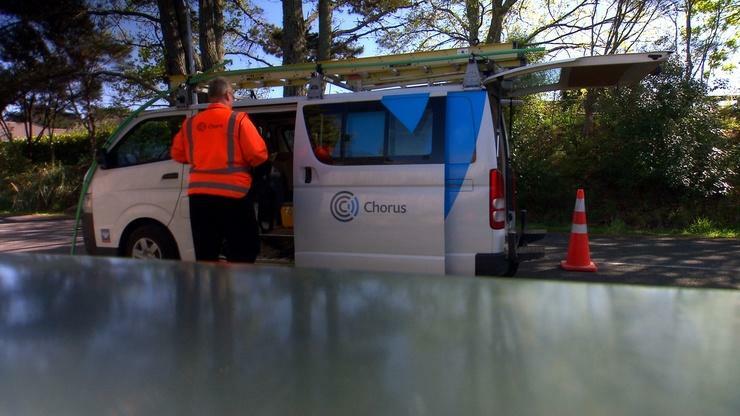 The New Zealand Government claims that 31 per cent of Kiwis with access to Ultra-Fast Broadband (UFB) are now connected, up 13 per cent in the last three months. The December 2016 Quarterly Broadband Update reported the number of households, business, schools and hospitals connected to UFB has increased from 288,790 to 327,864 since September 2016. “It’s fantastic to see more and more Kiwis getting on board with UFB,” Communications Minister, Simon Bridges, said. Bridges said the update also showed that deployment of the first phase of the UFB programme is 71 per cent complete, with 21 towns now fully fibred. According to Bridges, this means more than 1,060,000 New Zealand households and businesses are now able to access download speeds of up to 1000 Megabits per second. “By the end of 2024, more than 84 per cent of New Zealanders will have access to UFB fibre under both phases of the Government’s UFB programme,” Bridges added. Alongside the UFB programme, Bridges said the Government’s Rural Broadband Initiative (RBI) is continuing to deliver faster broadband to priority users and rural communities outside of UFB areas. “Over 300,000 rural households and businesses are now able to access faster broadband of over five Megabits per second,” he added. In addition, Bridges said a Request for Proposals for $150 million in funding for phase two of RBI and the Mobile Black Spot Fund closes on 3 April 2017. 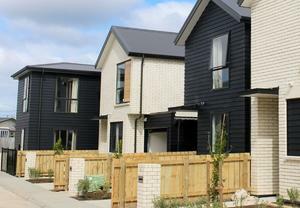 ​Will a $270,000 investment inspire young Kiwi women to join the tech sector?